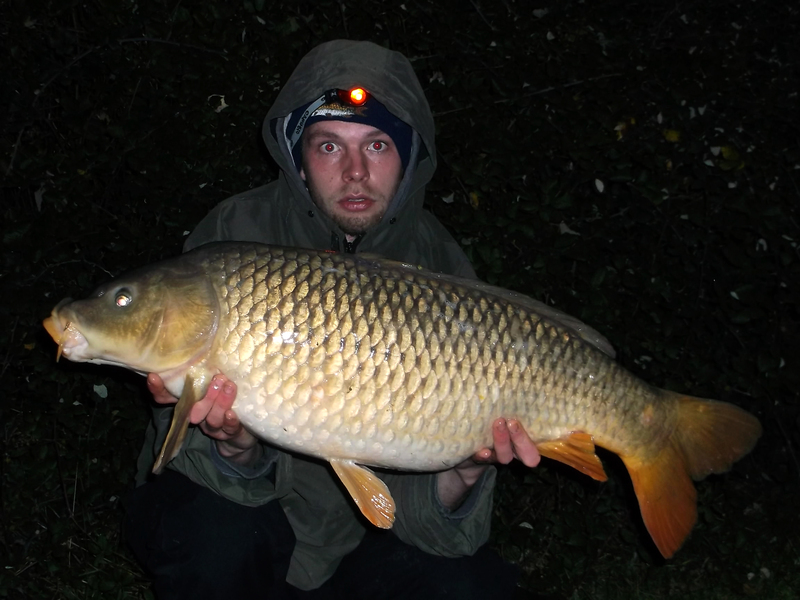 It may be wet, cold, and windy; but Jake Stratton is still braving the weather resulting in some great captures on Milton Keynes’ water, Furzton Lake. Days before Jake gets on the bank, he spends hours walking round the lakes of his choice looking out for signs of fish, boosting his confidence and chances on the short sessions in between work. – Use a good quality bait. – Be prepared to move if you’re not catching. ‹ NEW CROSSCAST BR REELS IN STOCK NOW!